Boise Idaho is a prosperous and fast growing city. 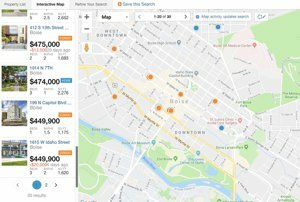 It is known for its vibrant Downtown, universities and many wonderful outdoor recreation options. Boise and surrounding areas attract bikers, golfers, kayakers, runners and extreme sports enthusiasts. 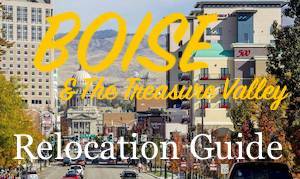 Boise has received numerous accolades recently and witnessed a sharp increase in families relocating to Boise. We feature the best Boise Idaho real estate search for homes, condos, land and foreclosure properties available. 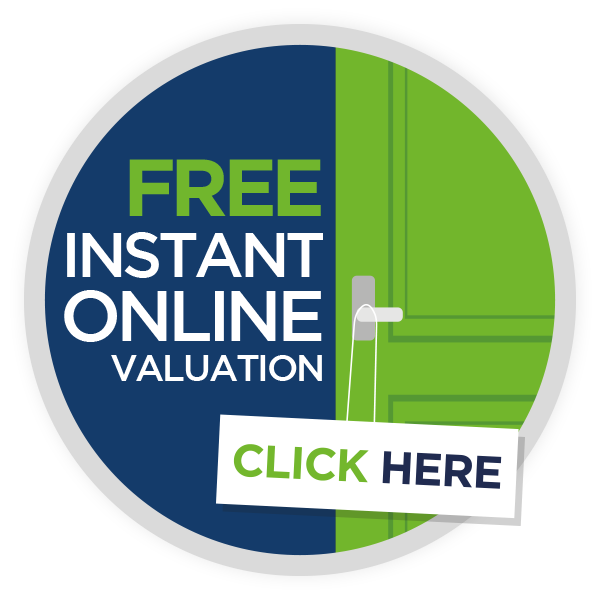 You can save searches, and get daily email alerts of new listings, price changes and market reports.